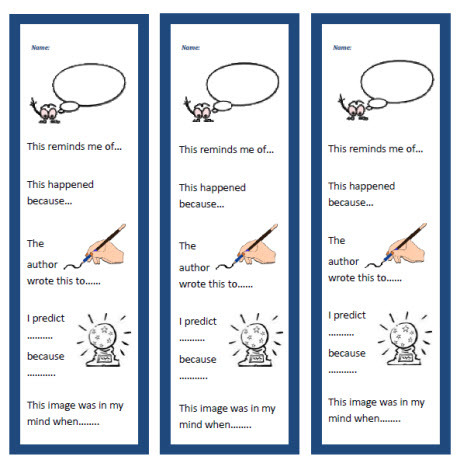 Use these bookmarks with students of various ages. Print on card stock, laminate and cut out. These bookmarks serve as reminders to think critically while reading.